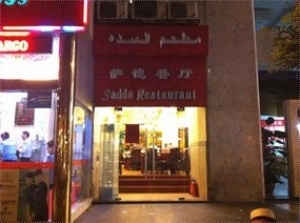 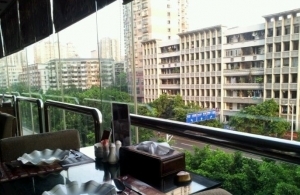 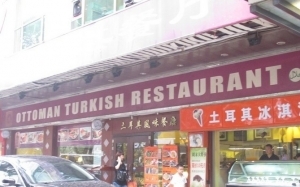 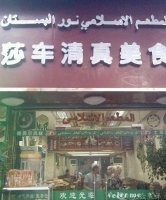 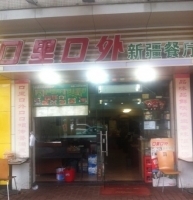 Guangzhou Halal Restaurants, Guangzhou Halal Food, Guangzhou Muslim Restaurants, Guangzhou Muslim Food. Guangzhou used to the starting point of the Marine Silk Road, Arabian and Persian traders had settled in Guangzhou since the Tang (618-907) and Song (907-1279) Dynasties. 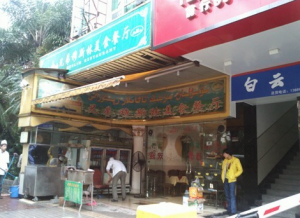 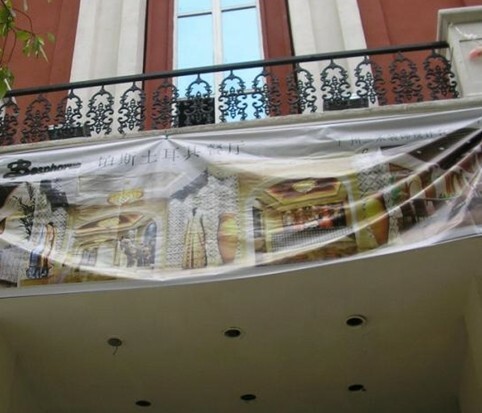 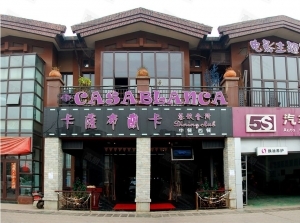 People then called Arabian and Persian businessmen Fangke (foreign guests) who built their own community in Guangzhou with hotels, restaurants. 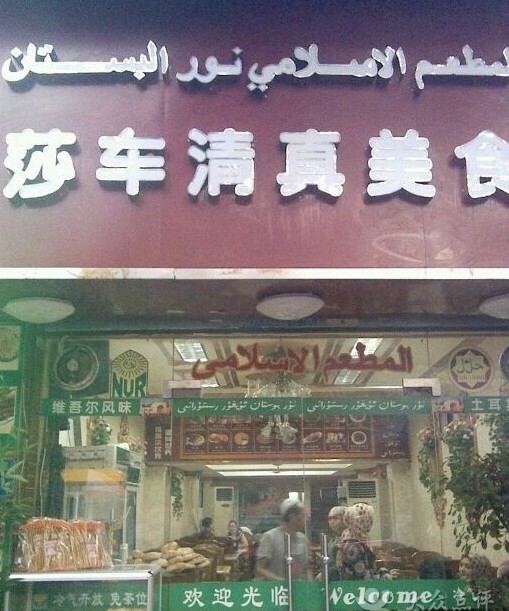 This was the beginning of Halal food industry in Guangzhou. 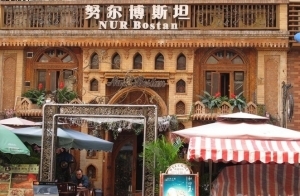 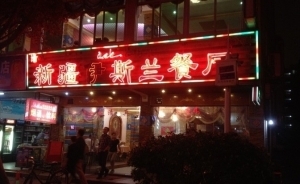 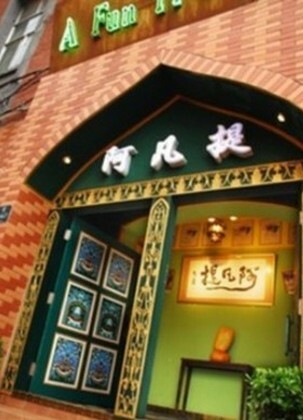 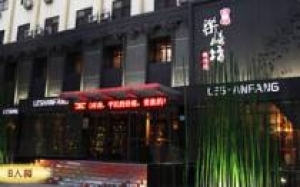 Historical records showed that there was a Baoshi Noodles Restaurant opened at Haoban Street during the Qianlong period of Qing Dynasty (1644-1901); later on, Muslim restaurants such as Wan He Shao La at Xiaoshijie; Nanxing Chicken, Duck & Mutton Restaurant; Wan Zhan Lou restaurant at Baohua Road were all opened in Guangzhou. In 1920’s, there were about 13 Muslim restaurants in operation at Danan Road and Guangta Roadarea. 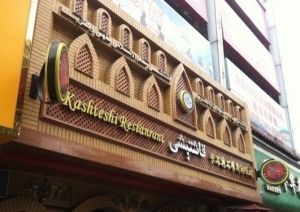 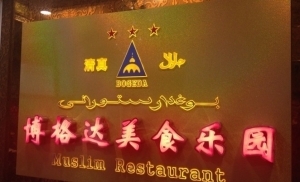 The Japanese invasion of Guangzhou caused all those 13 Muslim restaurants closed and those owners returned to their hometown in different parts of China. 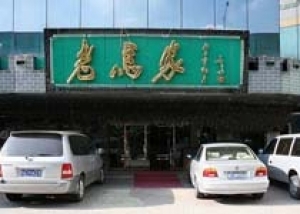 In 1956, the first state owned Muslim restaurant was established and it was named Huimin Restaurant which has become one of the largest Muslim restaurants in Chinawith over 50 years of development. 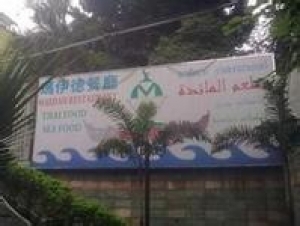 In early 1990’s, the city government ofGuangzhou invested about two million Chinese Yuan to build a modern slaughter house (supervised by Muslims) for Halal restaurants in Guangzhou. 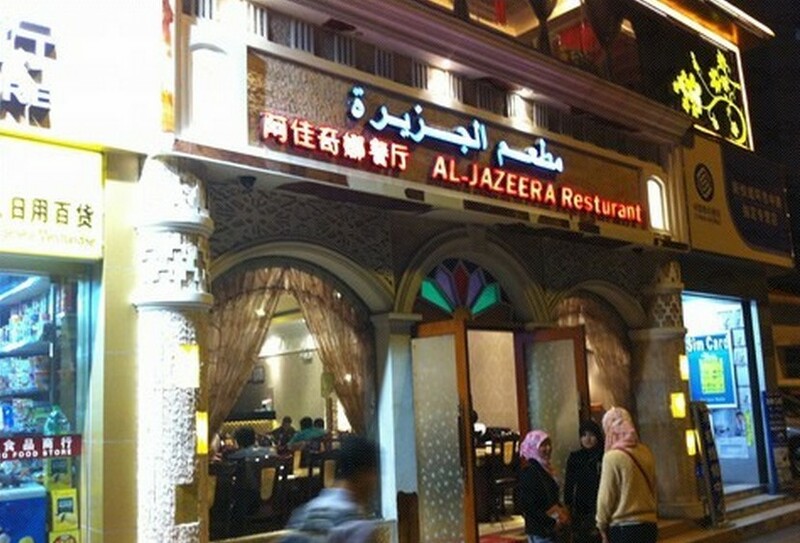 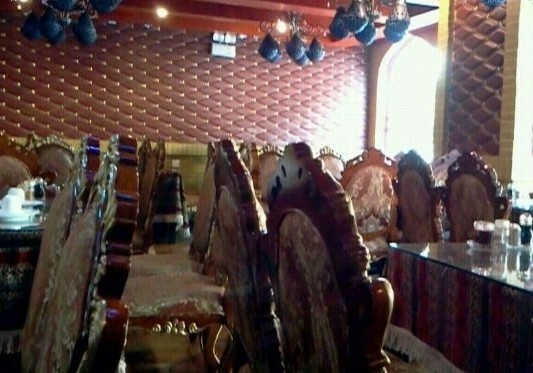 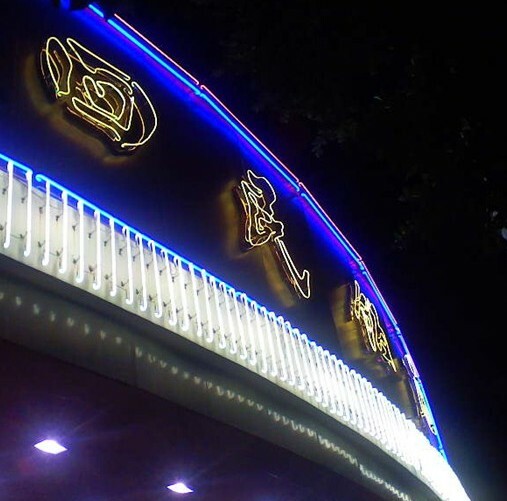 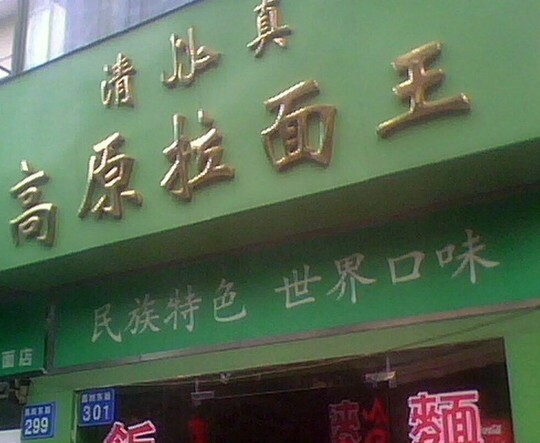 With the booming of economy in Guangzhou, Muslims from Xinjiang Uyghur Autonomous Region, Ningxia Hui (Muslim) Autonomous Region, Gansu, Shaanxi, Inner Mongolia, Henan, Yunnan Provinces migrated to Guangzhou and Muslim restaurants with different cuisine styles have been opened in Jiefang North Road (解放北路), Sanyuanli (三元里), Guangyuan Road (广园路), Luhu Road (麓湖路) and Tianhe North Road (天河北路) in Guangzhou. 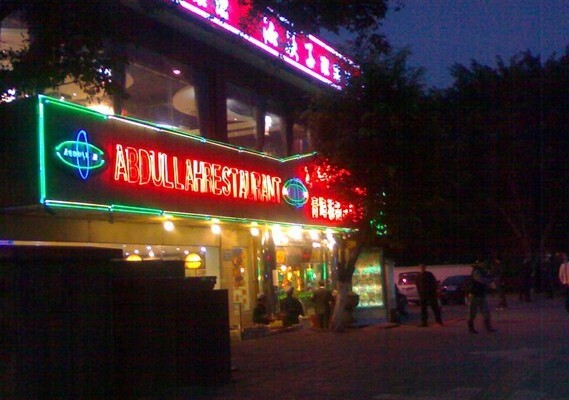 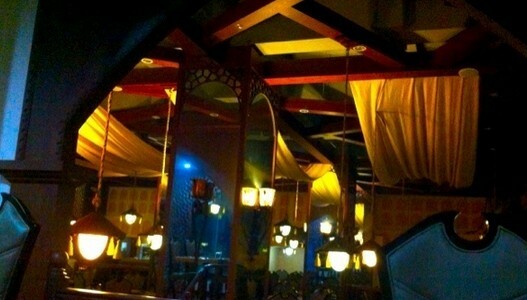 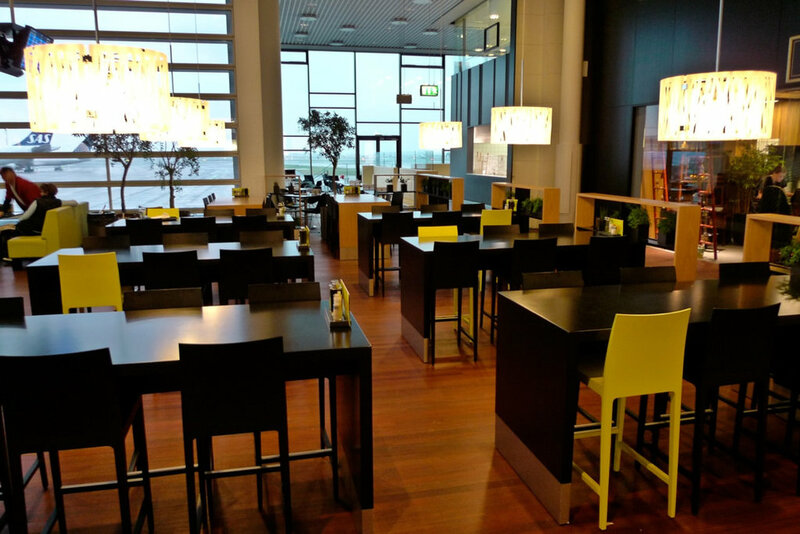 Indian and Pakistan restaurants, Malaysian restaurants and Middle East restaurants have also been opened inGuangzhou in early 1990’s as a result of Sino-Foreign trade.